Amazon.com description: Product Description: "This book is a landmark in two fields. It is a practical guide to the reform of professional education. 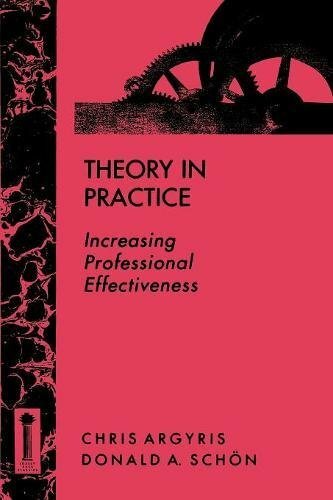 It is also a beacon to theoretical thinking about human organizations, about their interdepAndence with the social structure of the professions, and about theory in practice." About: "This book is a landmark in two fields.